We support work that aims to improve quality of care in numerous clinical areas, and we lead initiatives that align with the evolving priorities of British Columbia’s health care system. Our initiatives, campaigns, and distributed leadership models engage those working within the system as well as patients and families. We encourage collaboration and facilitate learning across the system to accelerate improvements in care, and also develop and provide tools, learning events and coaching to achieve and sustain improvements into the future. 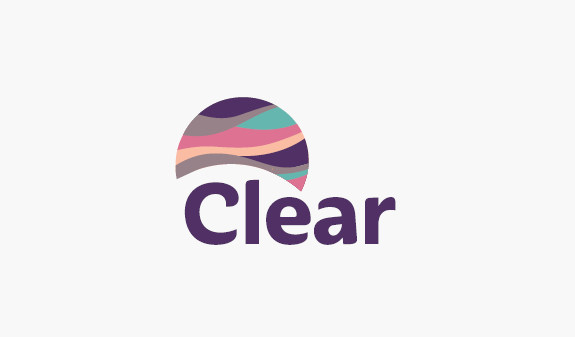 Clear is supporting 50 long-term care homes to reduce the number of their residents who are prescribed antipsychotic medications. 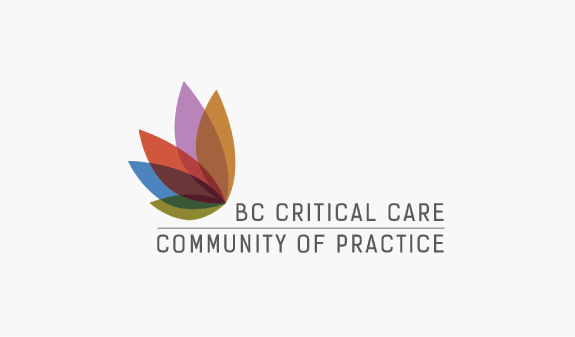 With a focus on both clinical and performance improvement, we are moving towards achieving our goal of timely, appropriate, effective and safe care for every patient in an ICU in BC. 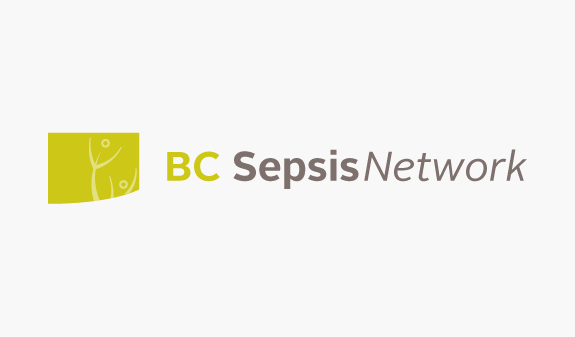 The BC Sepsis Network is committed to recognizing the signs and symptoms of sepsis early, and treating it appropriately with the help of a number of resources. 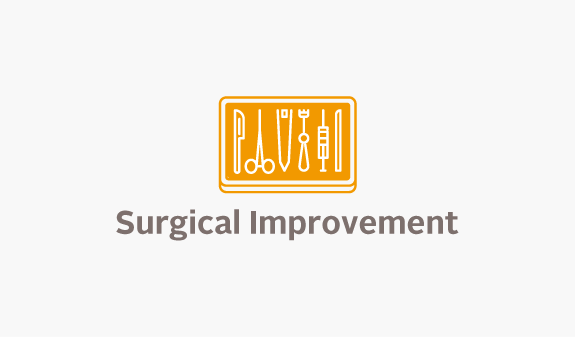 Our vision for surgical care in BC is one where risk is minimized through evidence-based, data-driven programs, resulting in fewer complications and infections and better outcomes.